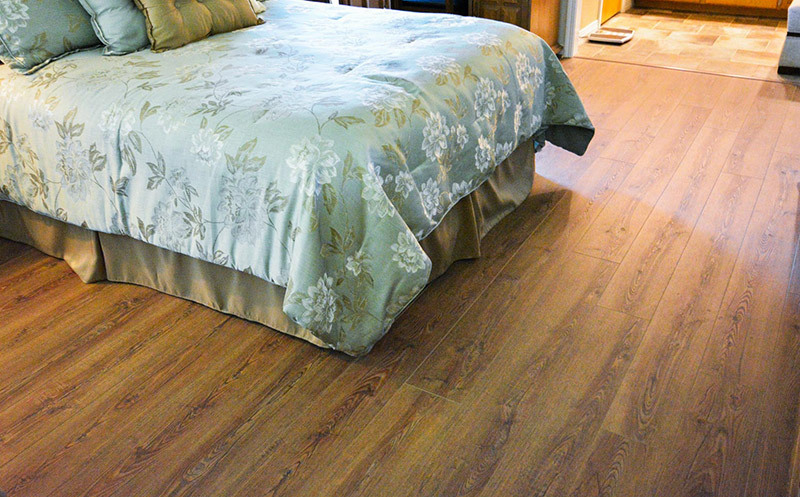 Cork-backed luxury vinyl planks give the look of wood floors, but they’re scratch resistant, waterproof, and very low maintenance! 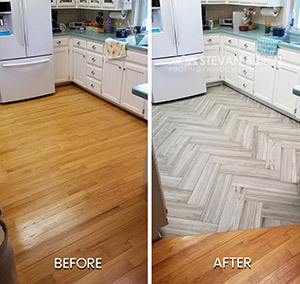 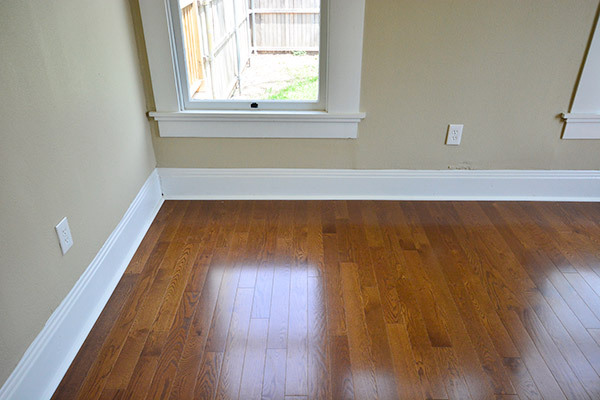 Our crews installed the floor in the photo, and the homeowners simply love it! 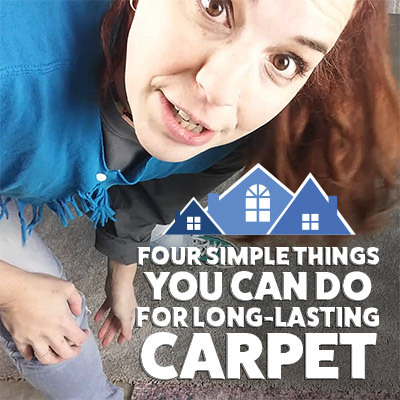 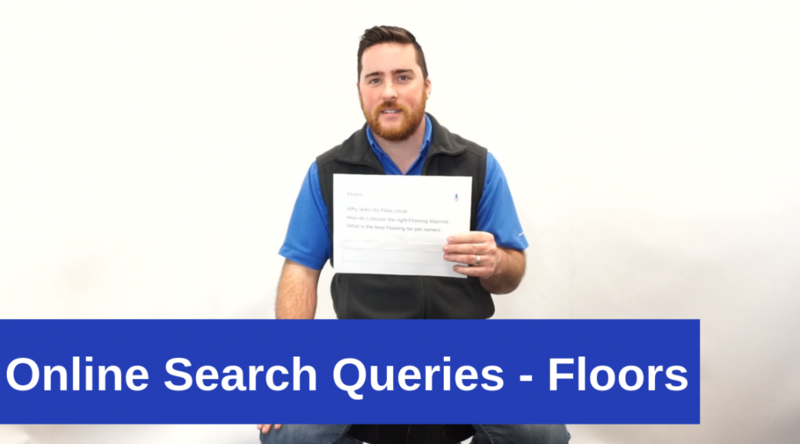 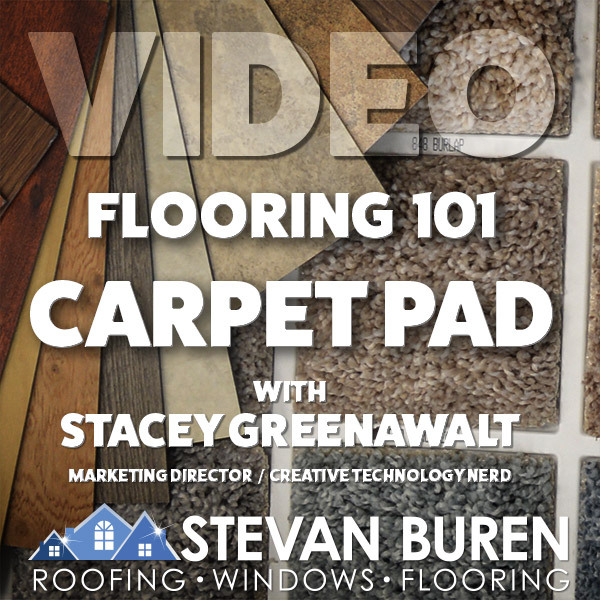 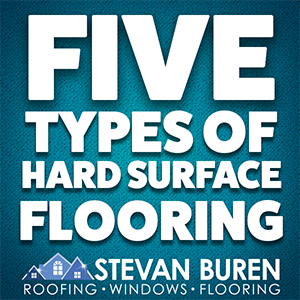 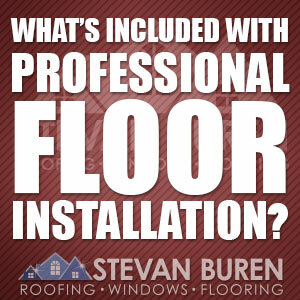 What’s included with professional floor installation?